Welcome! 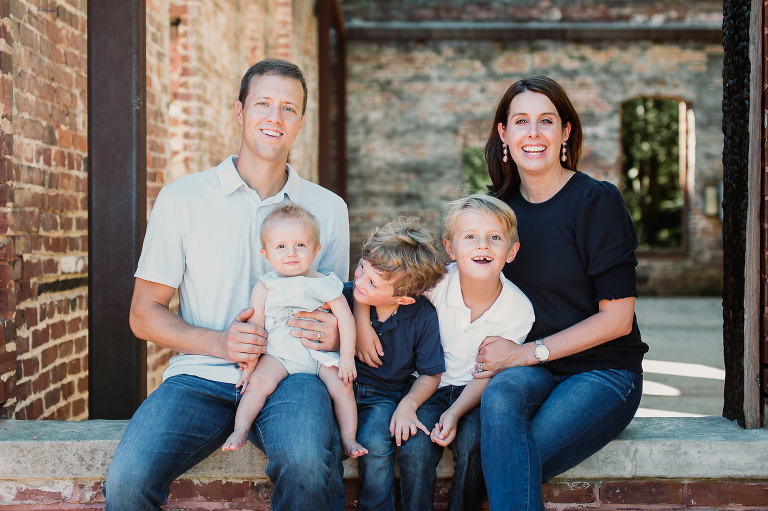 I am a lifestyle family photographer in Atlanta, GA. I love capturing families, children of all ages, babies & maternity, and couples. I document each client's unique story while creating a relaxed and fun session. I create custom fine art photography for my clients to treasure for generations to come. 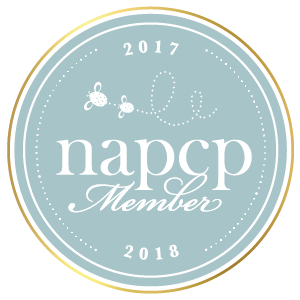 Since begining in 2015, I have captured hundreds of clients, and I am honored to be an international award-winning member of the National Association of Professional Child Photographers (NAPCP).Take a look at my portfolio and contact me with any questions, or to book a session. I'd love to hear from you. © 2019 Tamara Gonzalez Photography|P6 Photo Blog|Design by Northfolk & Co.